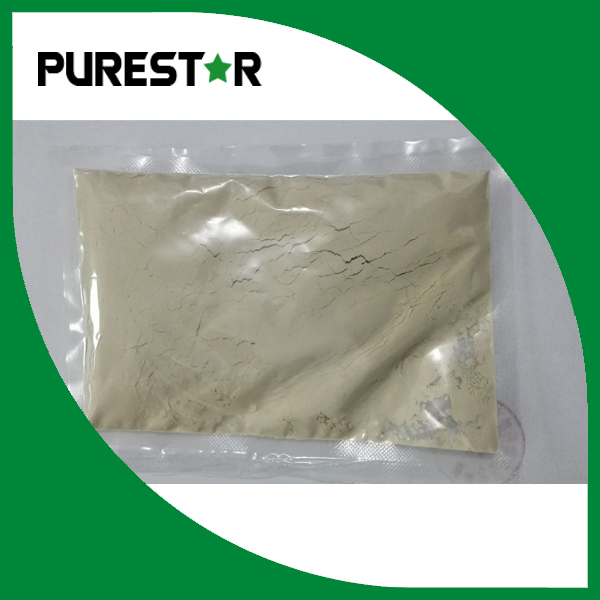 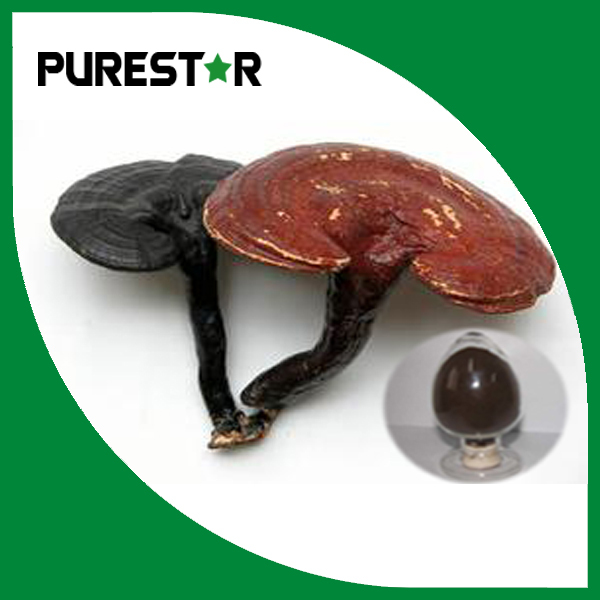 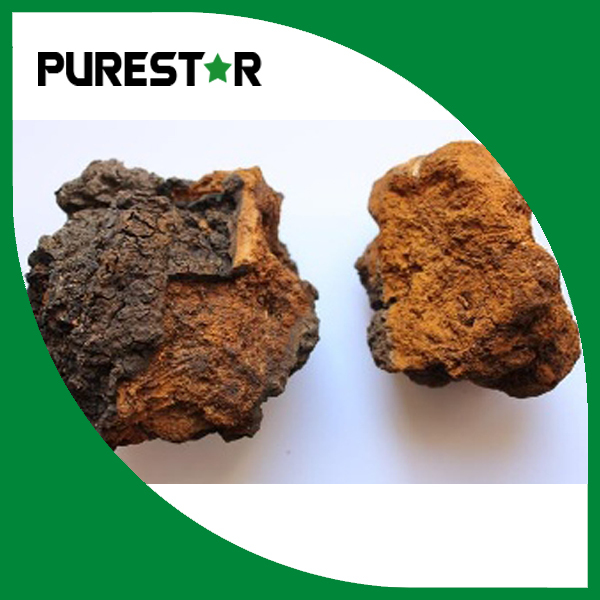 Huzhou Purestar Biochem Co.,ltd(also name as Purestar Chem Enterprise Co.,ltd) is located at Huzhou city,100km from Hangzhou,150km from Shanghai. 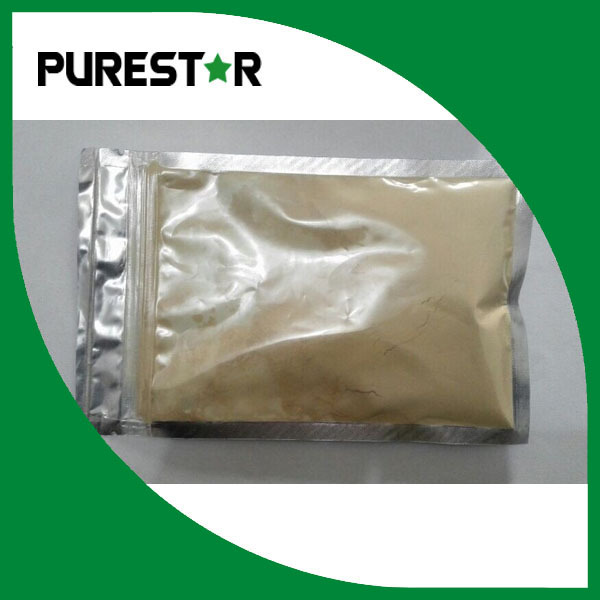 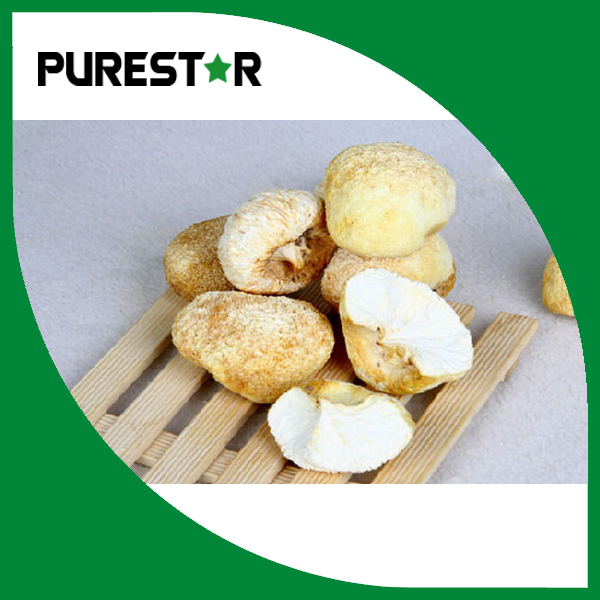 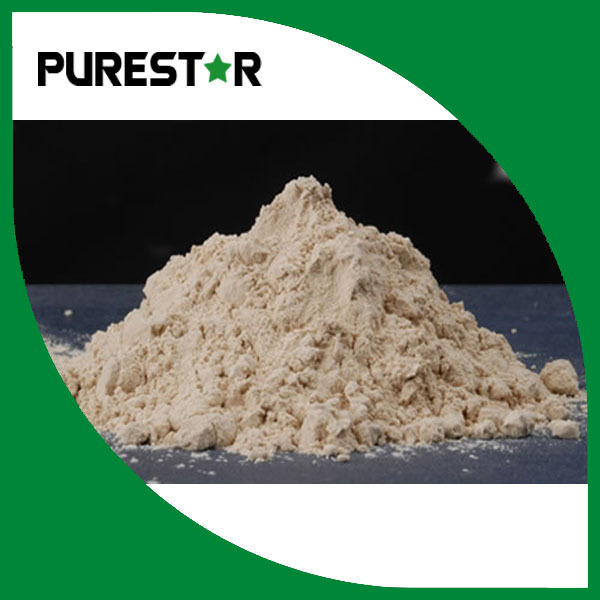 We have our own factory to produce plant extracts,our main products is beta glucan series,such as Yeast Beta Glucan,Oat Beta Glucan,and Medicinal Mushroom Beta Glucan. 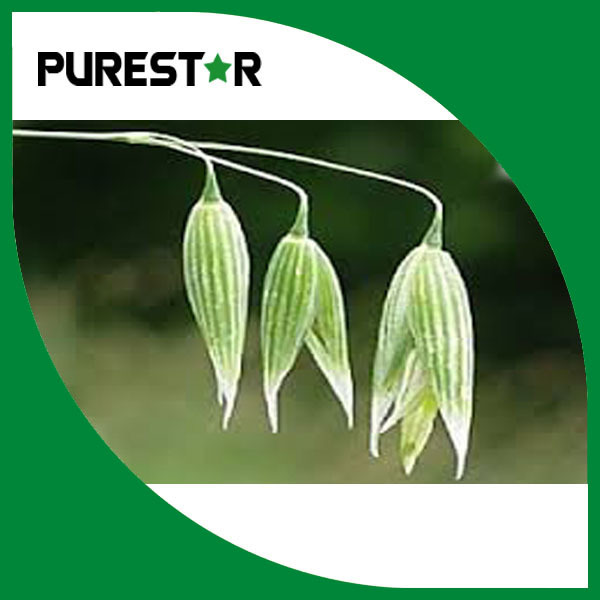 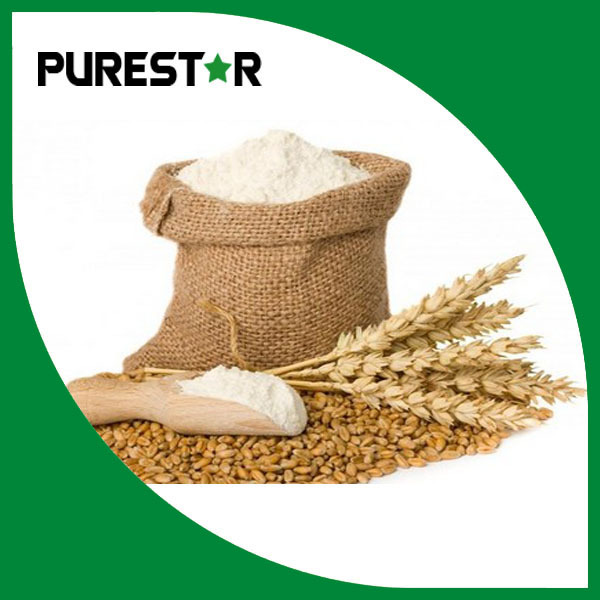 Our Beta Glucans and plant extracts is good qulity with reasonable price,and have been supplied to many esteemed companies all over the world. 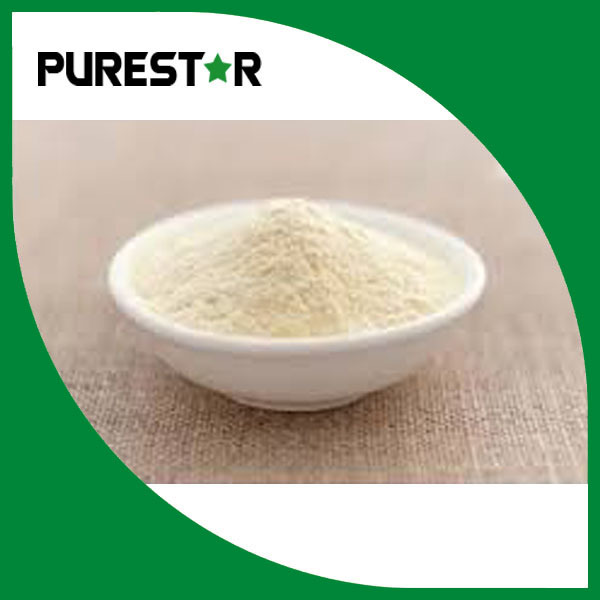 If you have any interesting or questions about Beta Glucan or other plant extracts,pls do not hesitate to let us konw. 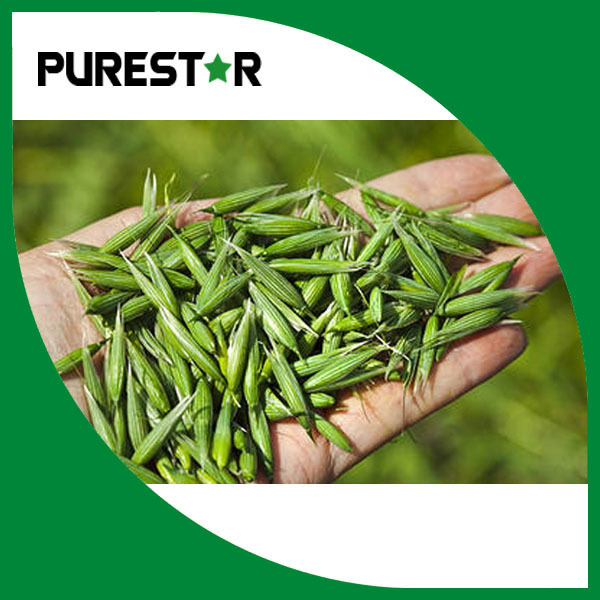 Our motto is "Quality, Sincere, Efficient"!